A plea to a Delhi Court asked for grounding of IndiGo's entire A320Neo fleet until it was given in writing that existing defects have been rectified. New Delhi: The Delhi High Court today refused to ground the entire fleet of IndiGo's A320neo aircraft, which allegedly have defective engines. Advocate Yeshwanth Shenoy said in his plea that IndiGo's A320Neo fleet should be grounded until the manufacturers give in writing that the existing defects have been rectified and the DGCA is satisfied. 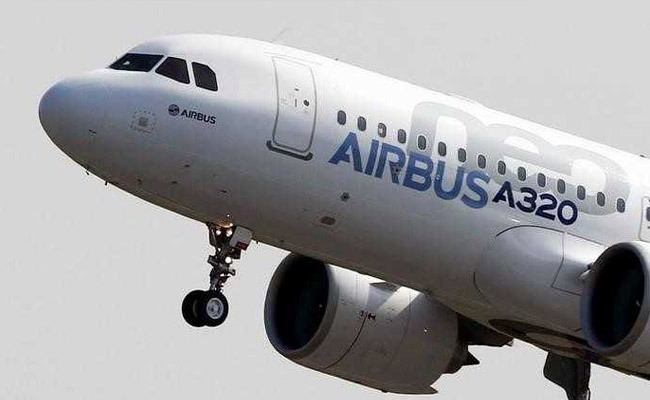 "Your (petitioner) first prayer seeking direction to Directorate General of Civil Aviation to ground the entire fleet of Airbus A320Neo cannot be granted," a bench of Acting Chief Justice Gita Mittal and Justice C Hari Shankar said. It, however, said Mr Shenoy's plea seeking various other directions to the authorities, including an order to ensure that all accidents are published on DGCA's website within 24 hours of its occurrence, shall be heard on March 20. Aviation watchdog DGCA had on March 12 ordered IndiGo and GoAir to immediately ground 11 A320Neo planes powered with a certain series of Pratt & Whitney engines after three incidents of mid-air engine failures in less than a month. Concerns over the safety of such planes increased with another engine failure, forcing an emergency landing of an IndiGo flight at Ahmedabad airport on March 12, and the regulator cracked the whip saying that there is no concrete proposal in place at this stage to address the issue. A total of 14 A320 neo aircraft fitted with a specific series of engines, 11 are operated by IndiGo and three by GoAir, have now been grounded. Three IndiGo planes are already on the ground following the problem.